You may have a lot of questions about the whole process from beginning to end. Hopefully most of your questions should be answered throughout the site. Below are a few of the most frequently asked questions. No, there is no age limit for orthodontic treatment. 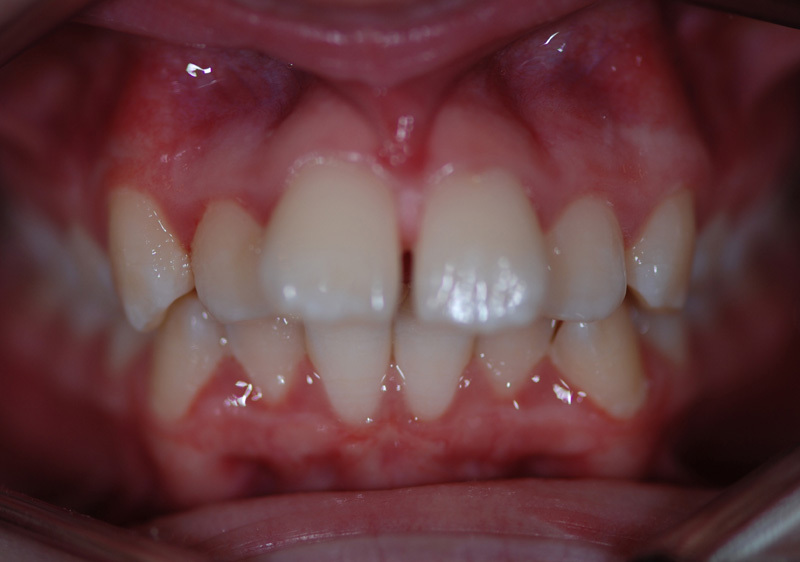 Most dentists will advise as to whether there are any dental developmental concerns. If your dentist is concerned they will refer. 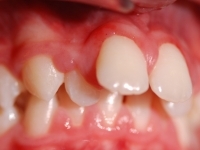 If however, a parent is concerned about their child’s teeth they can self refer for a private appointment . 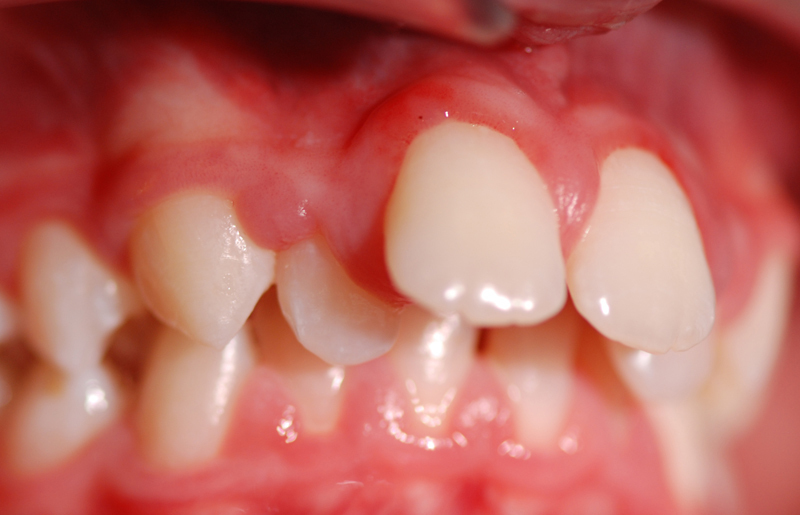 A referral is not necessary for a private consultation just telephone the practice and make an appointment. 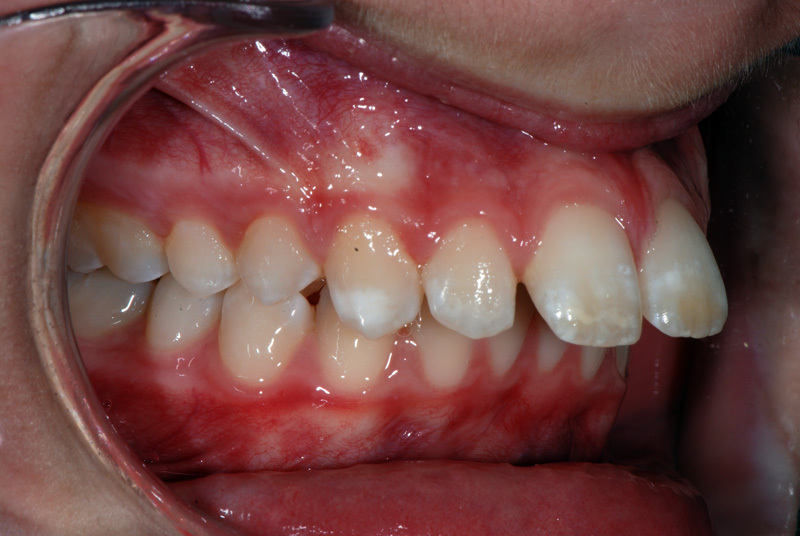 It is important that you have a general dentist as we will need to liaise with them before and throughout treatment. 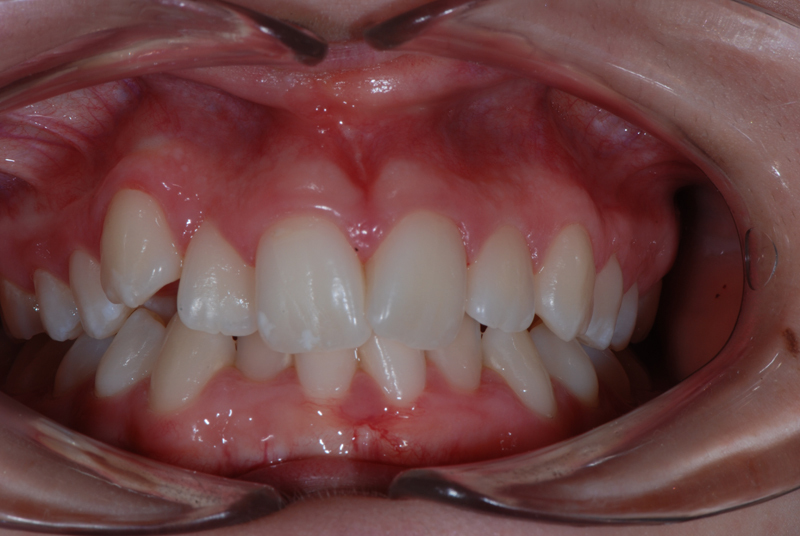 Everyone is different and some approximate indication can be given at the consultation appointment. Generally 18-24 months is average but some adult treatment can be shorter if it is just to move a few teeth. Yes! 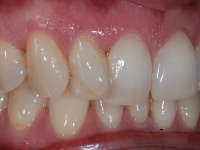 All our patients are advised that retention after treatment is necessary. 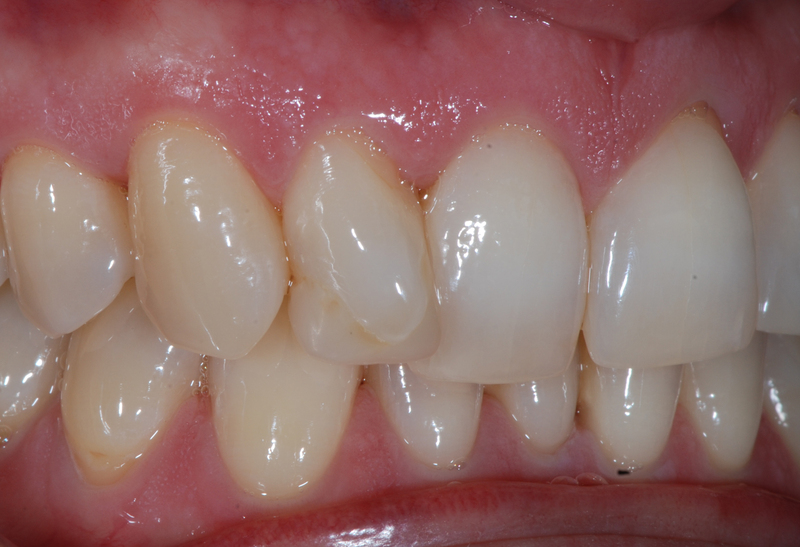 Most patients are encouraged to think of retention as a lifelong commitment for life long straight teeth. Sometimes there is just not enough room for the full set. Detailed models and xrays are taken before planning treatment and these will be explained. 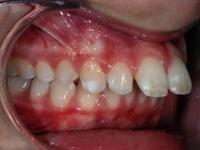 At the first consultation however, you will be given a good idea if teeth might need to be removed. Who will remove the teeth? Your general dentist will remove the teeth. We will write a letter once the xrays and models have been checked. 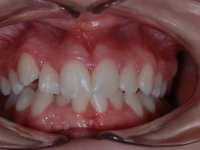 What is the difference between Oraprime Orthodontics and my normal dentist? 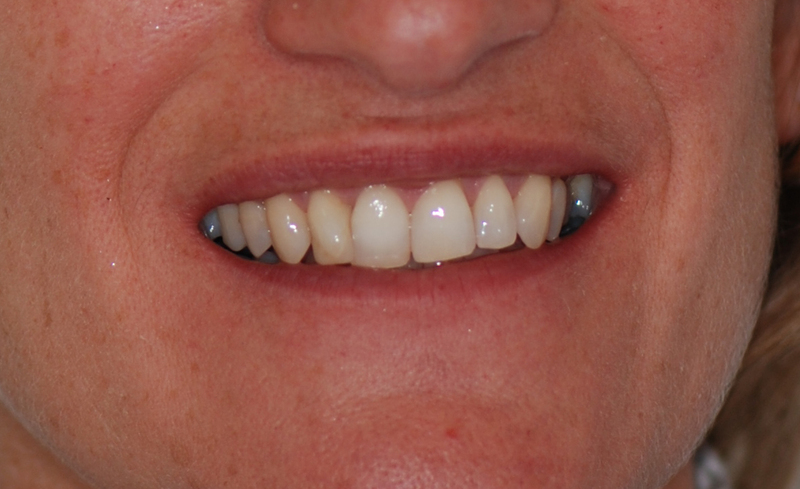 At Oraprime Orthodontics we specialise in braces treatments alone. All other dental work is carried out by your dentist. 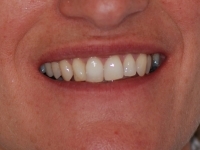 Katherine has undertaken further specialist studies in orthodontics and lingual orthodontics and has limited her practice to this for over 10 years. Thank you so so much for my new teeth. I love them!